Good team work is the foundation for the success of our tours. We are lucky to have so many great people working with us and as a bicultural team we complement each other: one person’s weakness is balanced by another’s strength. Every single member in our dream team has important skills, all working to make your vacation a beautiful and unforgettable experience. Team Austria actually consists of only two people, who in the summer time work in Ladakh as well and complete “Team India”. 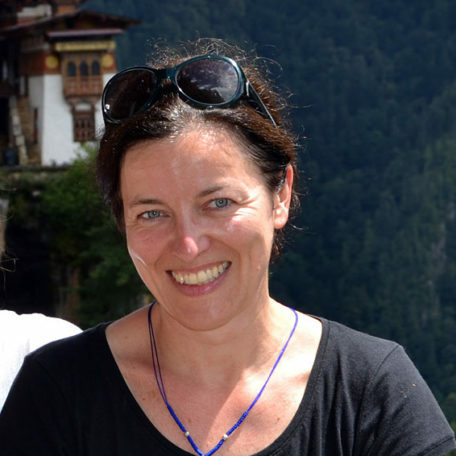 Ulli joined in 2019 as a free lance Bhutan specialist . Team india, with their collective inputs, ensure our tours are possible! 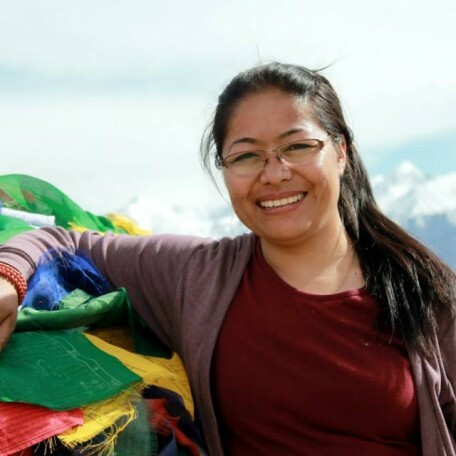 Our team appointed in Delhi and Leh offices are backed by our guides who leads you on your routes with their stories and the right informations. Experienced drivers takes you to places and the horsemen, they transport the camp. 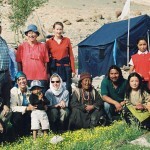 The helpers pitch your tents and sometimes lends hand to the cooks to serve you with hot delicacies in the mountains. Together our team works towards making your tours an unforgetable experience. Kalyan is our support from Zanskar. Like Vajira he has studied for many years in Karnataka and later he has been an abmitious and a very friendly guide in our team, guiding some outstanding cultural and trekking tours (specially in Zanskar ) where he belongs. He is very polite and always cheerful to enchanting our guests, they have been always enthusiastic about his honest nature; he always gives out his knowledge and is prepared to deliver the best. He also belongs to the good German speakers in the team. 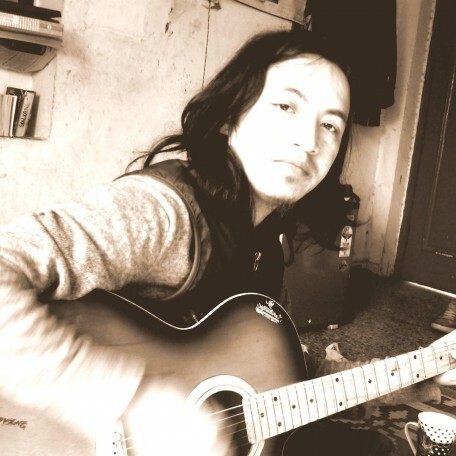 Sonam Dorjay is not only one of the jewels in the team of Gesar Travel; he is also the older brother of Tashi Wangail. Being a father of three sons and a daughter he is a devout Buddhist himself, there can be hardly anyone who could have such deep insight into the religious side of Ladakh as he does. Many people, who were traveling with him, were delighted with his rather quiet, yet very warm and honest nature. 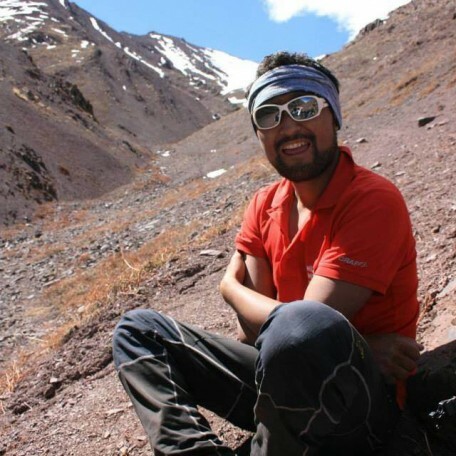 As a trekking guide, he has accompanied many tours over the years and thus he knows almost all corners of Ladakh. More importantly, however, he accompanies our guests to his home, Nubra valley, where you always meet and greet people with him. These spontaneous encounters are extremely valuable and memorable. Kunsang has been a part of Gesar – Family since years. He started out as an assistant since our earliest treks. 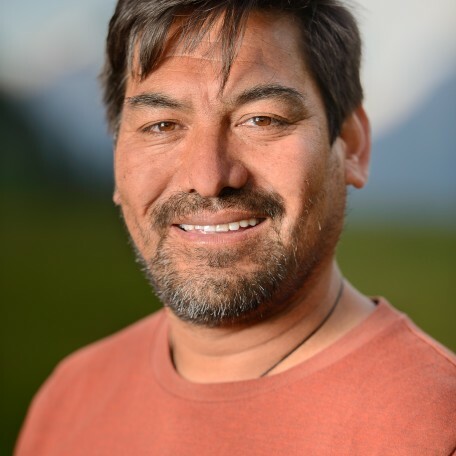 Today he is one of our best climbing guides who has been leading and climbing a vast number of peaks here in Ladakh successfully with our guests. Like Tashi Wangail he is from the village Khardong and also a good naturalist. Among his many qualities he is caring and attentive to everybody with a bright welcoming smile and because of his great sense of humor he is a popular guide among our guests. Since a few years he also does speak a little German. 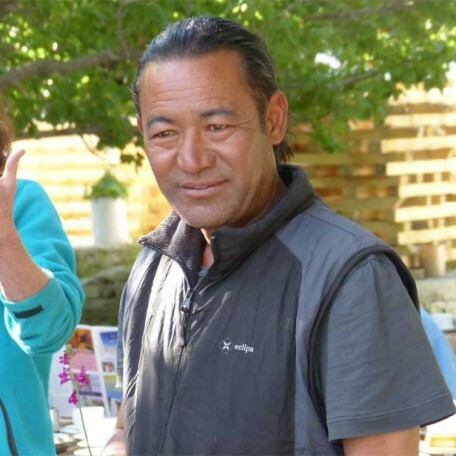 Like Kunzang, Rigzin Tsewang also is a true outdoorsman, always ready to climb high mountains, adventurous but at the same time he is all set to ensure the safety of his guests. 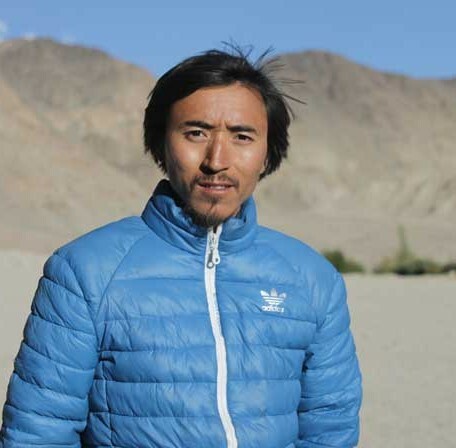 Tsewang Rigzin also comes from Nubra and is particularly ambitious about his ventures to the high peaks. He has been accompanying many expeditions. 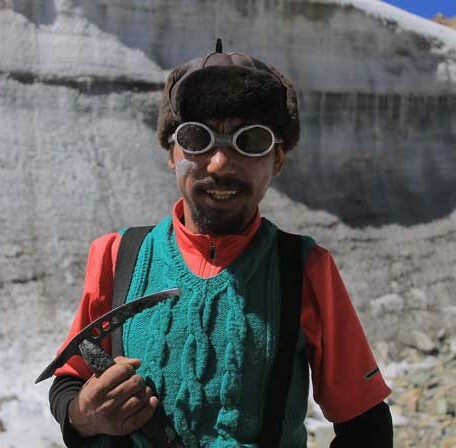 He has climbed some of the highest mountains of Ladakh. Nevertheless, he is down to earth and very friendly by nature. Anyone who has been on a travel with him knows how caring he is of his guests. Moreover his love for mountain photography adds another feather in his cap. 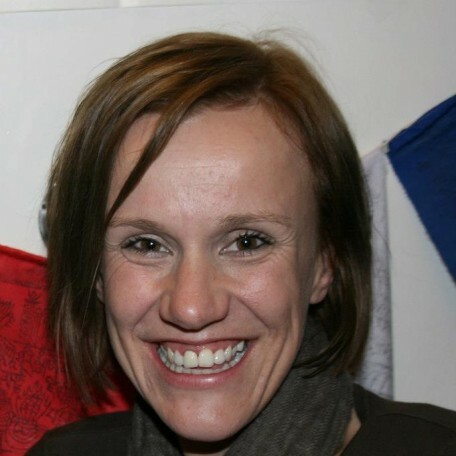 It was not possible to add all of our team members on this page. That is why we had to focus on a small selection. Neithertheless all the others are not less important for us. Like the others shown above they are all important pieces of our puzzle that shape up to make your journey a memorable one.